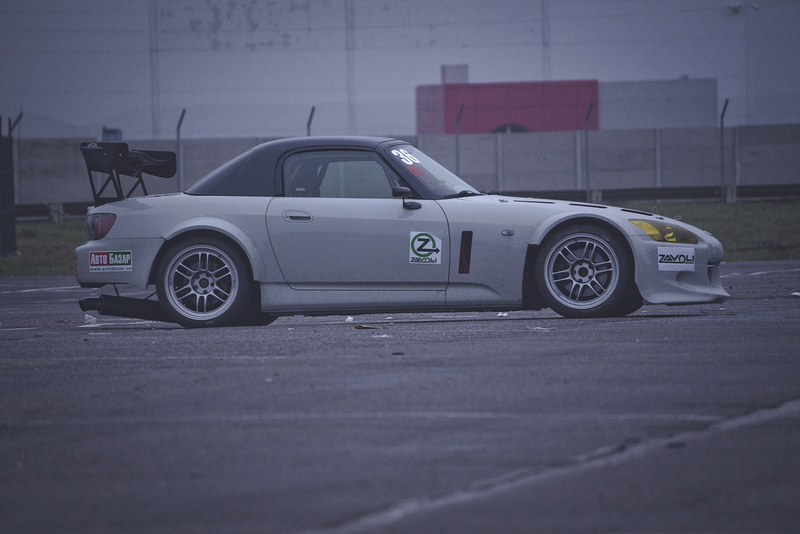 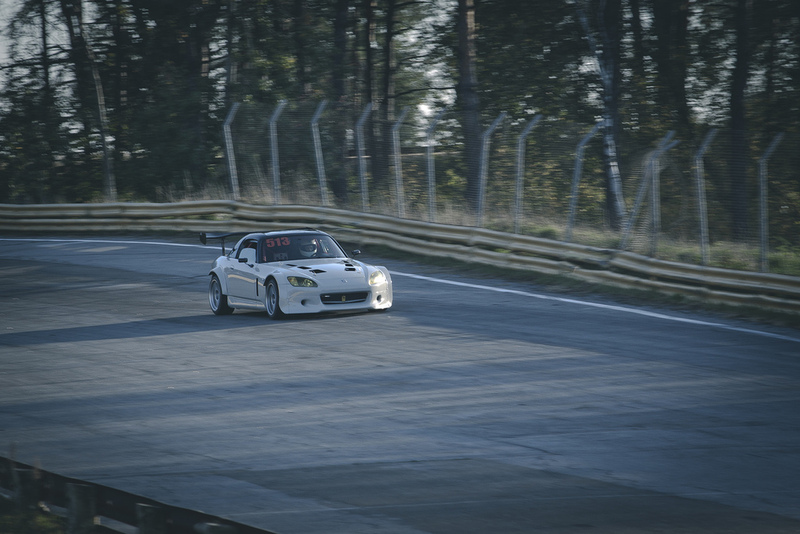 S2k Track Warrior – MoMoHitsTheSpot! 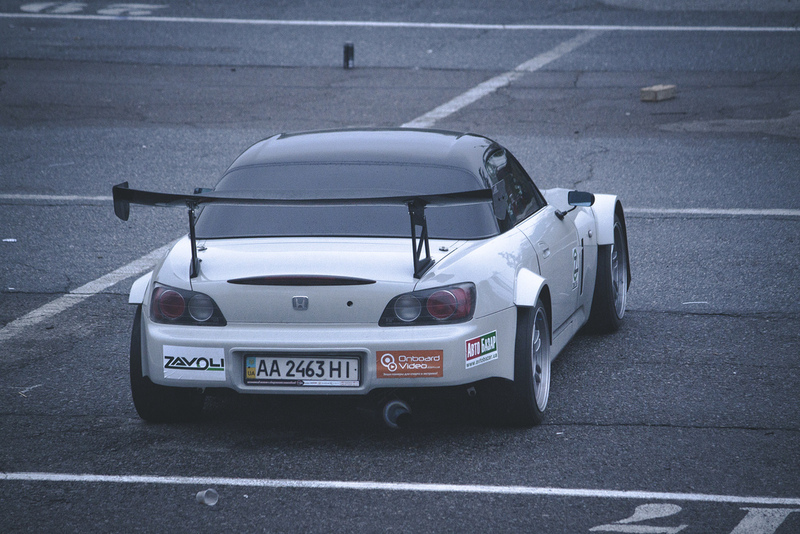 Saw this S2k online, and I thought I had to share it because it definitely stood out from the rest. 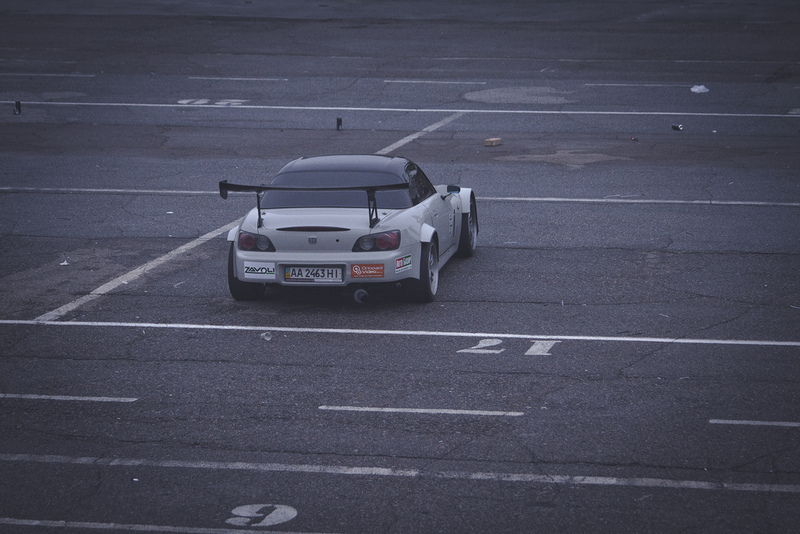 In this day and age, stanced and flush cars are taking over the scene, so it’s a breath of fresh air to see some track oriented builds.